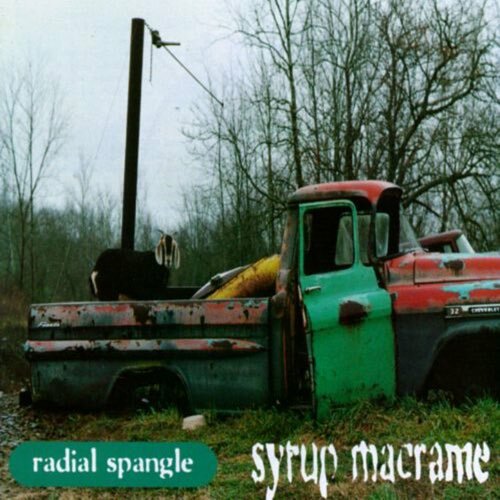 For listener request episode #113, we're heading down the road less, or never travelled: Radial Spangle, and their second (and last) album, 1994's Syrup Macrame. 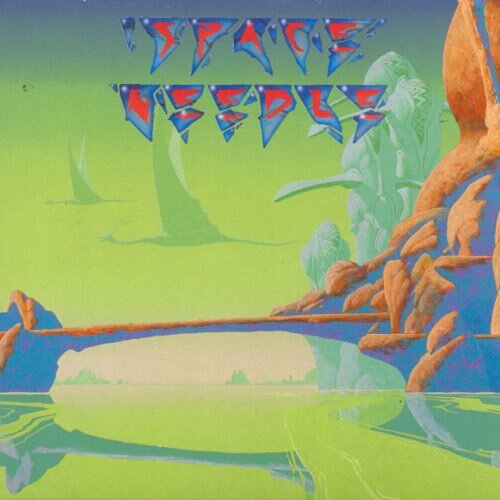 Indie and alternative aren't specific enough to describe Radial Spangle's music: neo-experimental-space-psychedelic-lo-fi-rock? 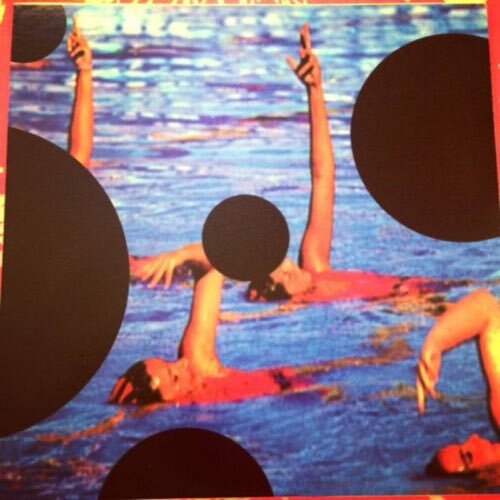 We're not quiet sure what to make of much of the album, but moments shine through - are their enough?